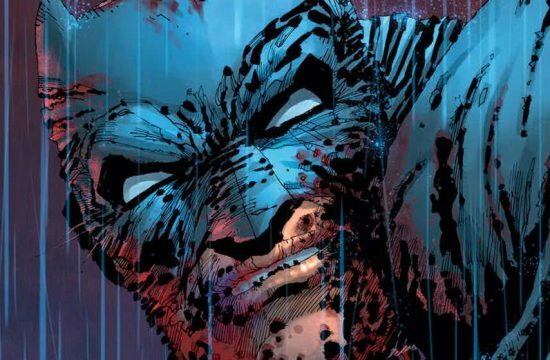 This week, we brought word that Dark Knight III: The Master Race would be undergoing a slight name change upon its release as a collected edition, effectively being rechristened as Batman: The Dark Knight: The Master Race. Well, it appears that trend will continue with a companion book set to arrive this September. 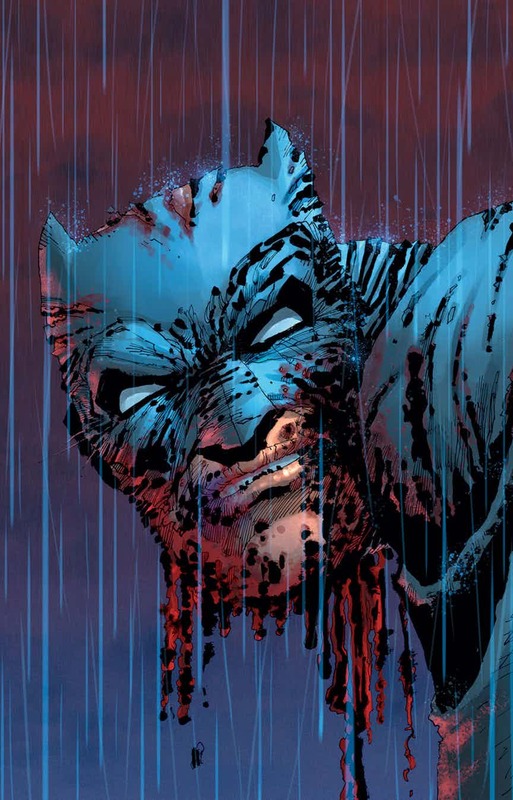 If you’ve been keeping up with the threequel to Frank Miller’s immortal classic The Dark Knight Returns – or at least news pertaining to it – you’re likely aware that this limited series has seen an obscene amount of variant covers, particularly for the first couple issues. Normally, stuff like this appears as supplemental material in the back of its relevant trade, but if that were the case with this story, the book would’ve been as thick as the Yellow Pages. Knowing that, DC has opted to release a 176-page tome (I told you the number was obscene) containing all variant covers that hit shelves. Although it may not attain the sales that the proper collected edition will see, being able to own a book packed with such handsome artwork does indeed sound enticing.